This is the true story of how, by the thinnest thread of a chance, one moment in time changed the course of a small boy's life in ways that are beyond imagination. One day he would dance with some of the greatest ballet companies of the world. One day he would be a friend to a president and first lady, movie stars and the most influential people in America. 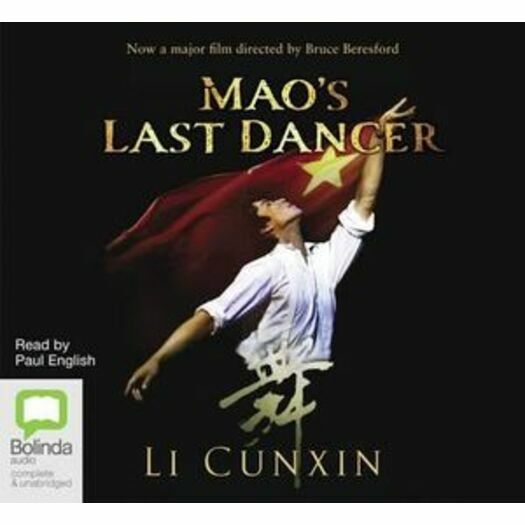 One day he would become a star: Mao's last dancer, and the darling of the West. Here is Li Cunxin's own story, a beautiful, rich account of an inspirational life, told with honesty, dignity and pride.